In a decentralized and global scenario, exports and imports have increased sales and growth for thousands of companies. The world market runs on products and services conceived outside of their territory. Thanks to the development of communications and logistics, a product produced thousands of kilometers away can be competitive when compared to others in the country. Therefore any outsourcing strategy must take into consideration a comprehensive plan involving the supply chain and the logistics phase. 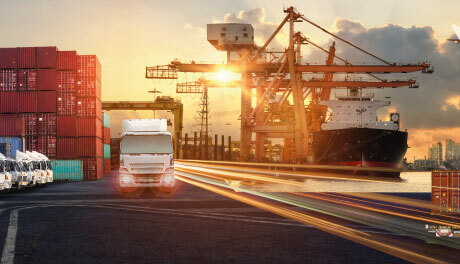 In short, an efficient logistics process is essential to supply distribution points according to demand and, consequently, to offer a quality service to the final consumer.